5(Third Edition updated for MAX 7) Structured for use in university courses, the book is an overview of the theory and practice of Max and MSP, with a glossary of terms and suggested tests that allow students to evaluate their progress. Comprehensive online support, running parallel to the explanations in the book, includes hundreds of sample patches, analyses, interactive sound-building exercises, and reverse engineering exercises. 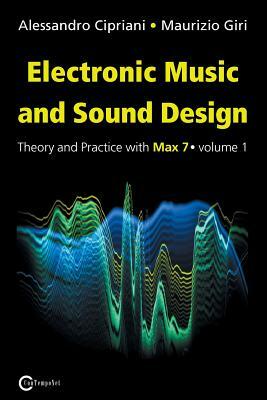 This book will provide a reader with skill and understanding in using Max/MSP for sound design and musical composition.